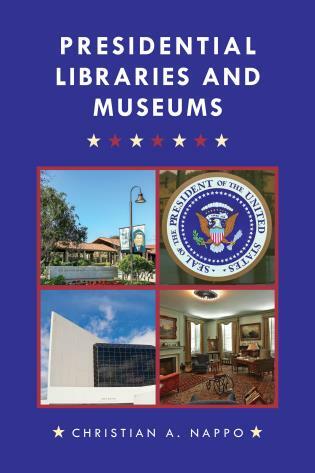 • presents success stories written by educators, curators, and professors from the United States and Europe. 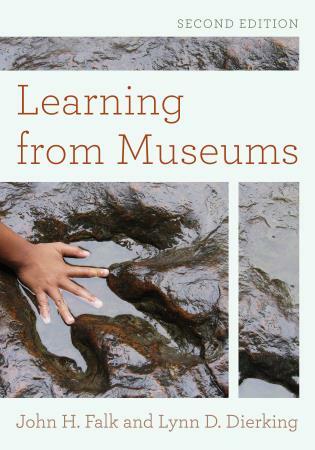 Pat Villeneuve is professor and director of arts administration in the Department of Art Education, Florida State University, where she has developed graduate programs in museum education and visitor-centered exhibitions. 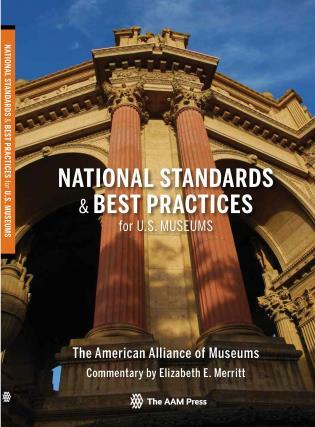 Pat is editor of the book From Periphery to Center: Art Museum Education in the 21st Century and recipient of the National Art Education Association national museum educator of the year award in 2009. 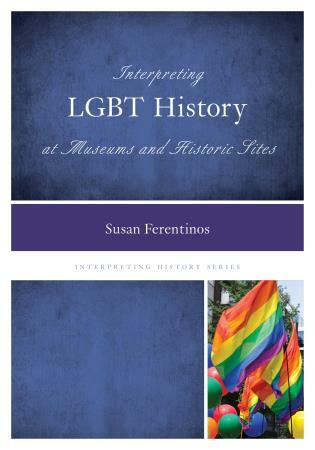 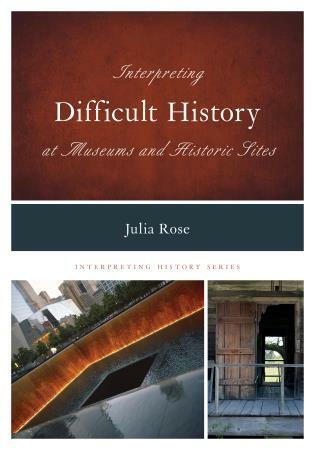 She has published and presented extensively nationally and internationally and has developed supported interpretation, a model for visitor-centered exhibitions. 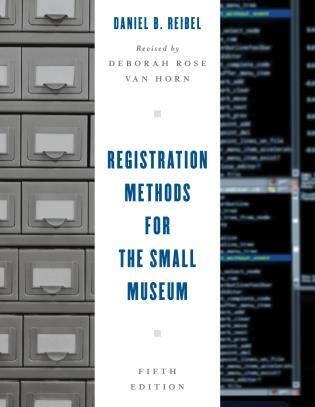 Ann Rowson Love is the coordinating faculty member for the museum education and visitor-centered exhibitions program in the Department of Art Education at Florida State University. 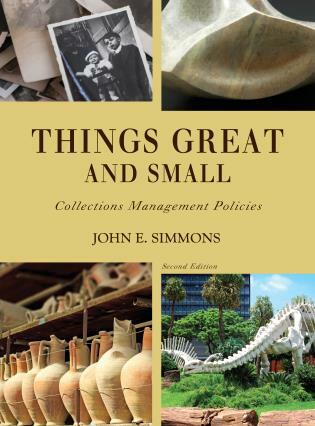 She is also faculty liaison to The Ringling. 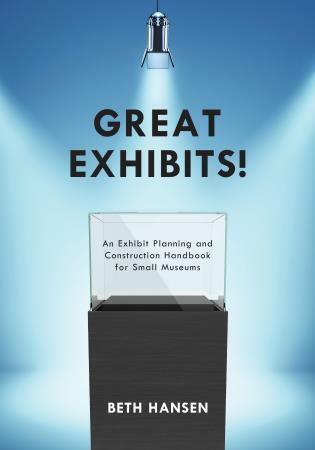 Ann has been a museum educator, curator, and administrator for over 25 years. 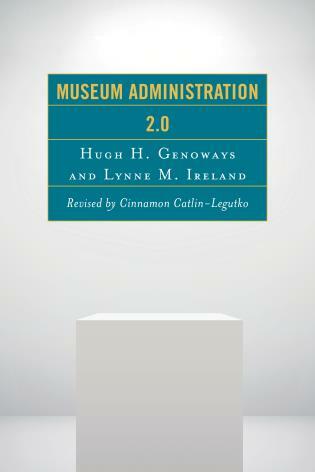 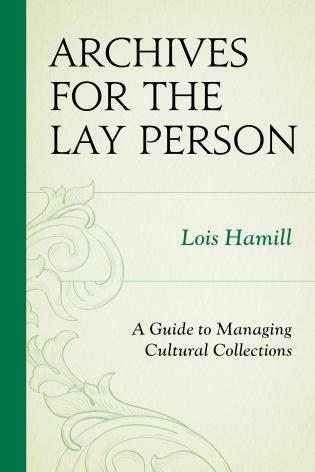 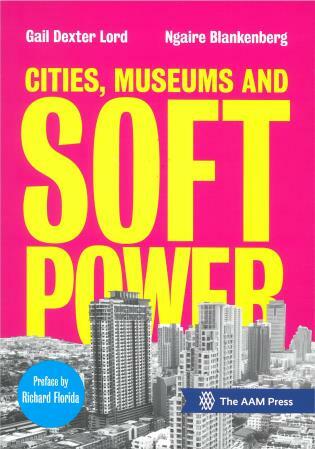 She presents and publishes widely on curatorial collaboration, visitor studies, and art museum interpretation. 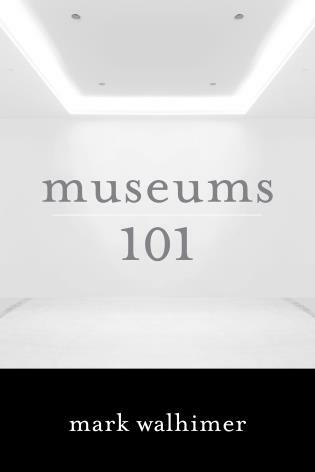 The 19 essays in this collection introduce and explore the concept and impact of ‘edu-curation’ with regard to exhibition development in art museums. 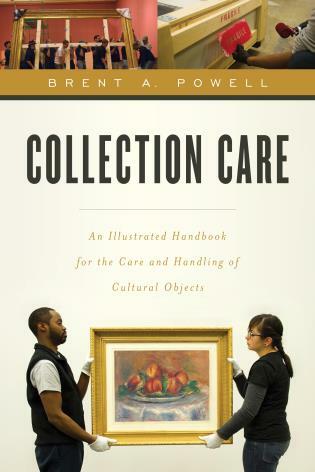 Edu-curation promotes equal collaboration between art museum educators and curatorial staff. 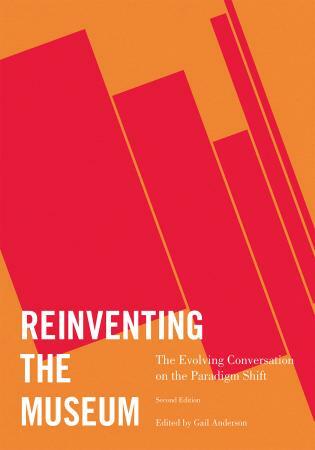 Villeneuve and Love developed the concept of edu-curation, the tenets of which draw from feminist systems theory. 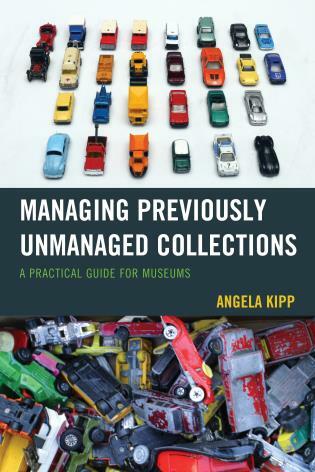 The collection is divided into five parts: ‘Foundations: The Need for Edu-Curation,’ ‘Readiness: Structuring Your Approach,’ ‘Collaboration in Action,’ ‘Seeing inside the Process,’ and ‘Sustaining Engaged Organizational Learning.’ The essays emphasize implementation of sustainable edu-curatorial practices. 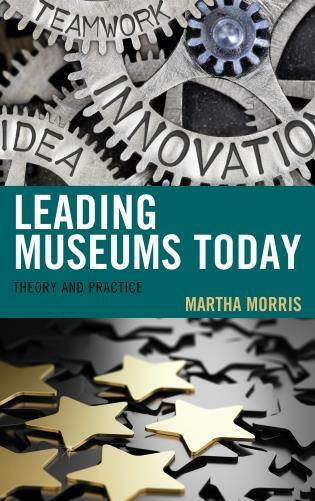 The book includes both theoretical essays pertaining to the philosophy supporting edu-curation and essays presenting models and case studies of edu-curation in practice. 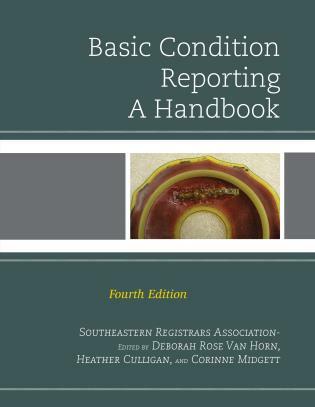 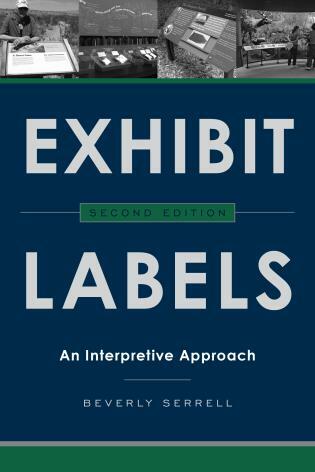 Ancillary materials include black-and-white illustrations and graphics. 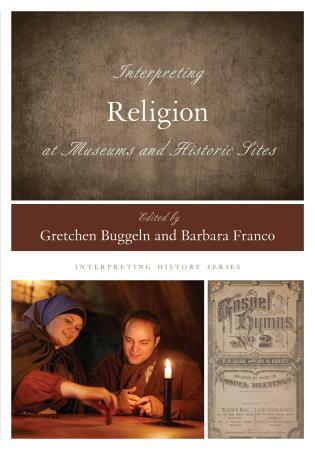 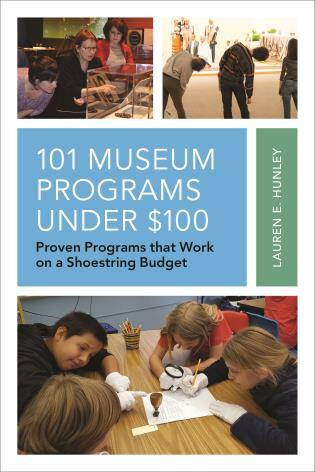 This study, with its innovative research, will be of interest to museum professionals in educational, curatorial, and exhibitions-related roles, as well as to educators and students in the fields of museum studies, education, and art history. 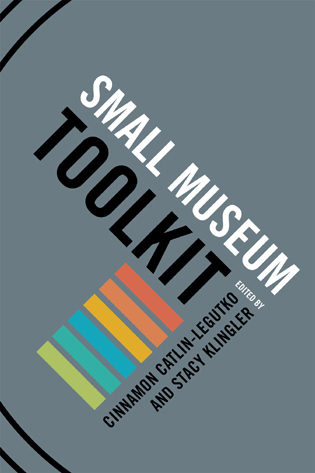 This book tackles the sticky arena of art museum exhibition development with a compilation of essays by respected professionals who have long experience experimenting with new practices for developing visitor-centered experiences with art. 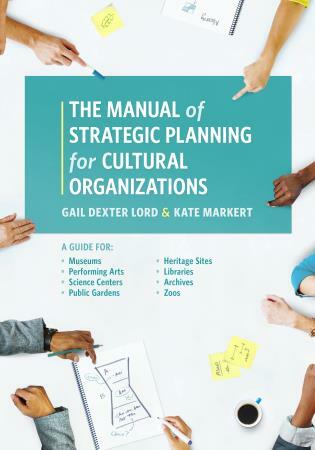 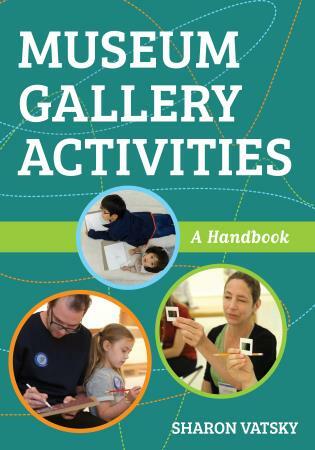 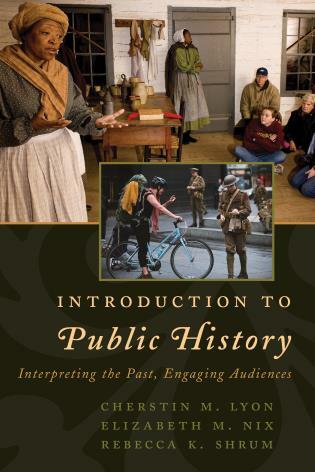 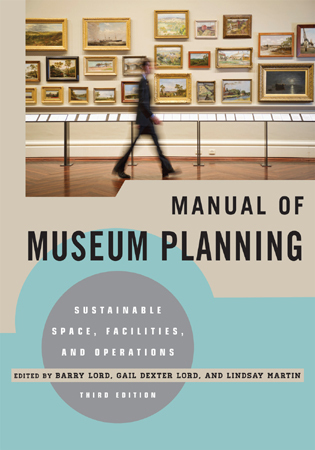 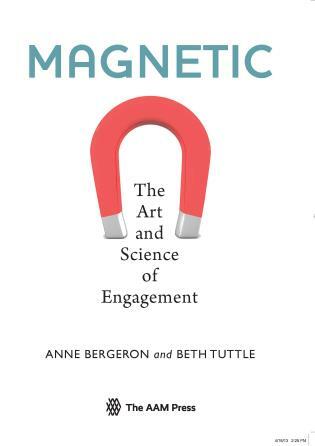 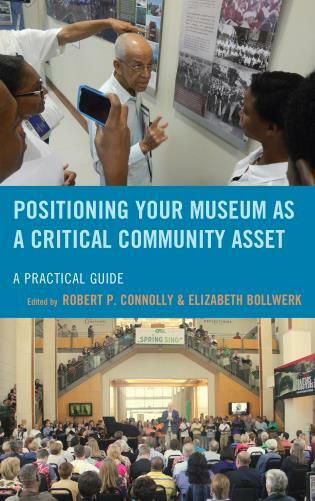 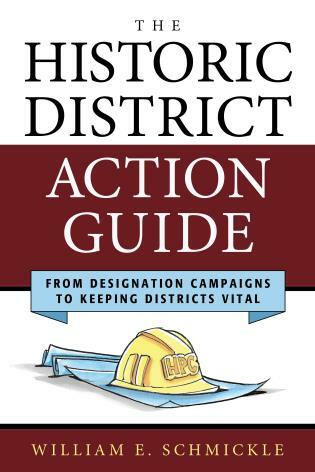 The authors importantly predict new needs for visitor-centered museums and offer multiple examples of engaged practices between educators, curators, and interpretive planners that encourage them slip in and out of their disciplinary boundaries to support shared authority. 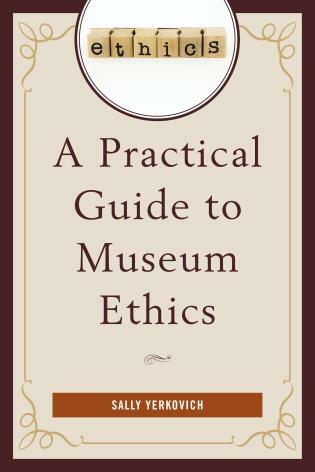 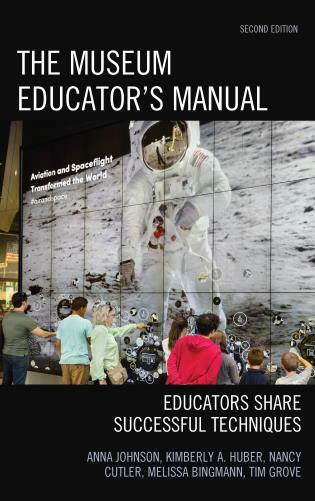 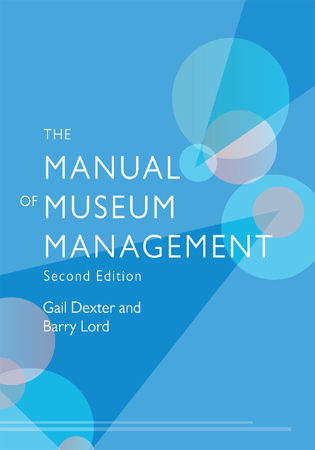 Readers will come away with useful questions and models toward transforming the education, training and practices of museum professionals so they may serve audiences and communities in increasingly robust, meaningful ways. 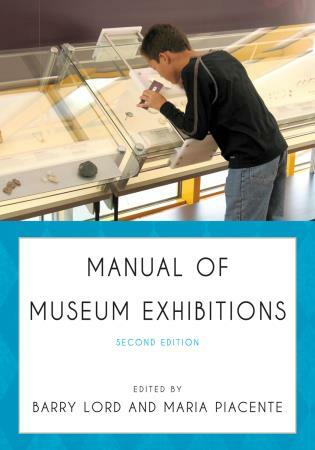 Visitor-Centered Exhibitions and Edu-Curation in Art Museums is a highly readable and informative introduction to the notion of edu-curation. 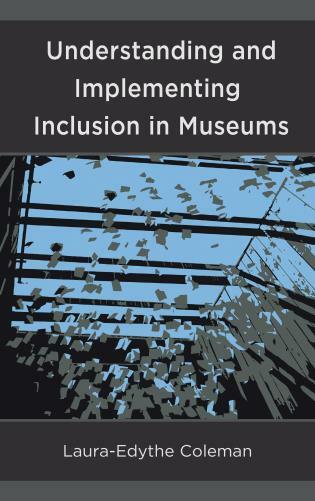 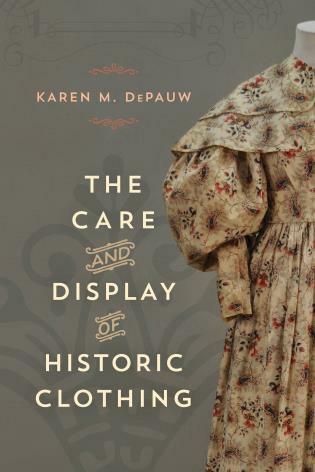 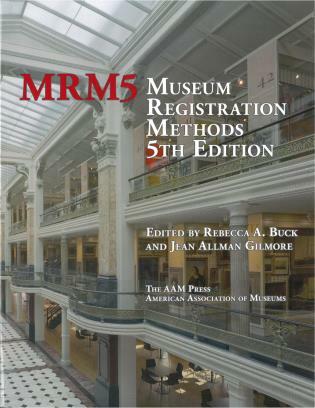 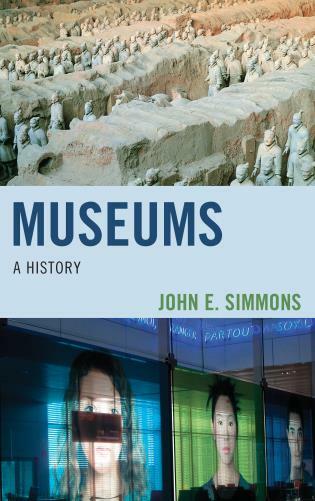 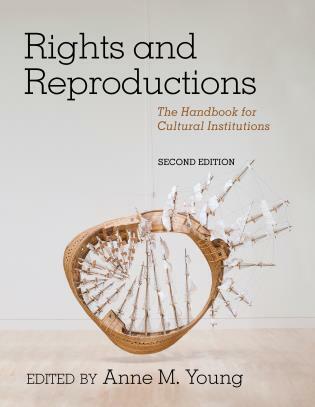 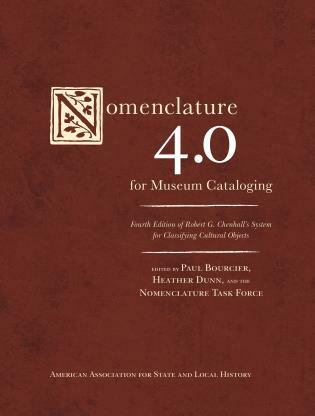 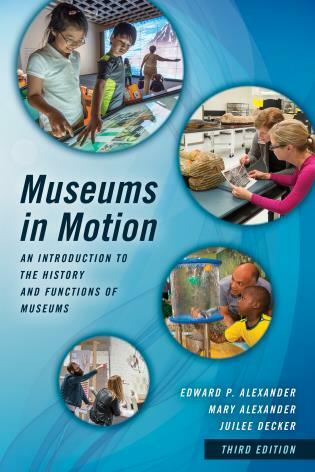 The book is wide in its reach and is a must read for those interested in understanding more about how museum professionals are responding to the challenge of remaking the physical museum. 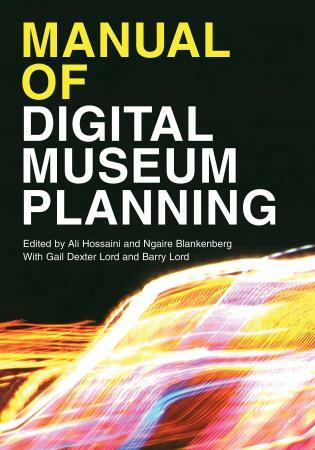 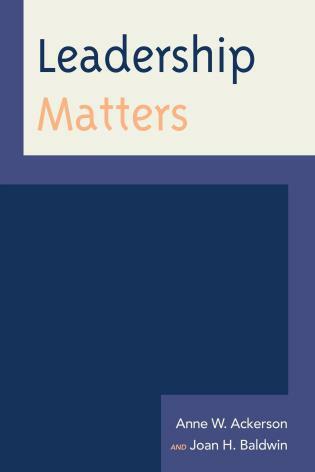 Highlighting contemporary thinking around design and research-led methods of exhibition-making, individual chapters provide in depth case studies of change and detailed descriptions of key projects. 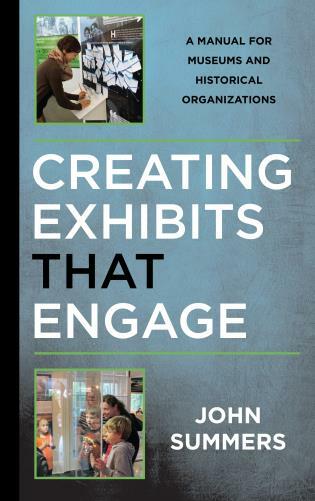 Collectively, the chapters offer important insights into organizations in the midst of change and both the challenges and opportunities that any meaningful shift to a visitor-centered approach will entail. 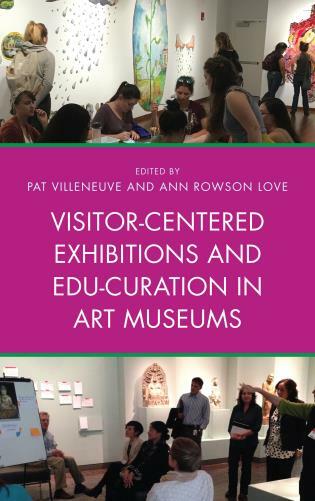 Visitor-Centered Exhibitions and Edu-Curation in Art Museums is a breakthrough publication in the maelstrom that includes studies on audience engagement, museum education, free-choice learning, meaning-making, relevancy, and curatorial voice. 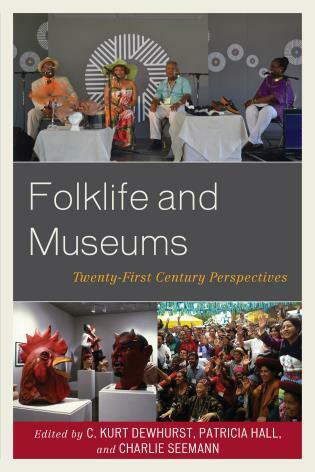 Villeneuve and Rowson-Love masterfully weave together a mélange of educator, curator, interpreter, evaluator, museum director, and academic voices in a way that gives proportionate weight to each discipline. 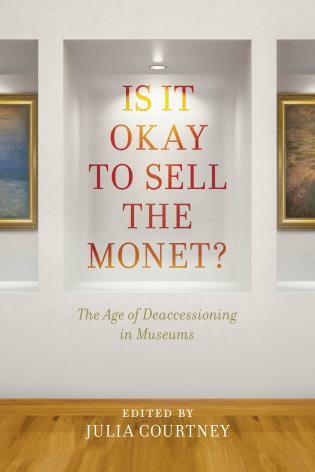 Ostensibly tailored for art museums and academics, Visitor-Centered Exhibitions and Edu-Curation in Art Museums is broadly applicable to museums of many disciplines and international as well as national audiences. 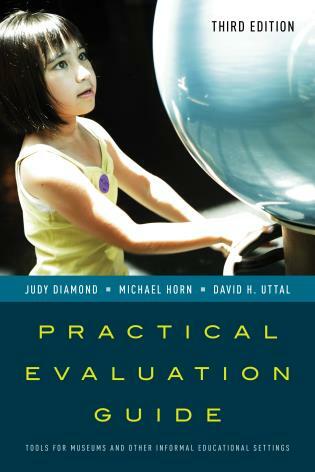 The authors highlight the urgency and the value in enabling informal learners to see the world through a non-normative lens. 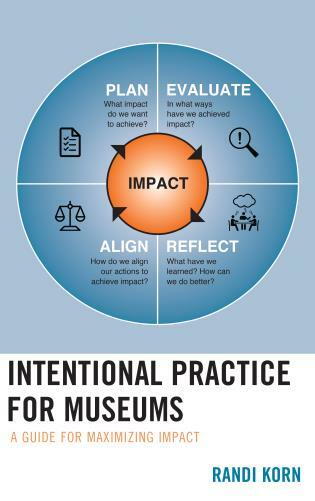 Further, they blur the false dichotomy between educators and curators finding common ground that gives us hope for the future of museums and their value in crossing borders, healing divides, and discovering newfound possibilities for developing sustainable, dynamic organizations that are an essential component of the fabric of our society.